Before, by yourself, you couldn’t. Now, you’ve turned to our Lady, and with her, how easy! Immaculate Heart of Mary is a Roman Catholic Parish in Northglenn, Colorado. We are under the leadership of Archbishop Samuel J. Aquila, Archbishop of Denver and Bishop Jorge Rodriguez. We also follow the teachings of the Catholic Church around the world, under the leadership of Pope Francis, the Bishop of Rome. Whether you are a lifelong Catholic or looking for a home in the Catholic Church, we are eager to welcome you with open arms as we seek to imitate Christ’s love. Join us for Mass, which is the source and summit of our Catholic Faith. Our liturgies bring together over 2,000 years of tradition as we break open the Word of God and receive Jesus, Body, Blood, Soul, and Divinity in the Eucharist. By coming together as a faith community for Mass we draw closer to the heart of God who feeds and inspires us, and calls us to service in the world. From the youngest to the oldest, we offer a wide range of programs that will challenge you and afford you opportunities to learn more about the faith we profess. Feel free to learn more about us or contact us if you have any questions. We are excited to invite you into our parish community at Immaculate Heart of Mary. 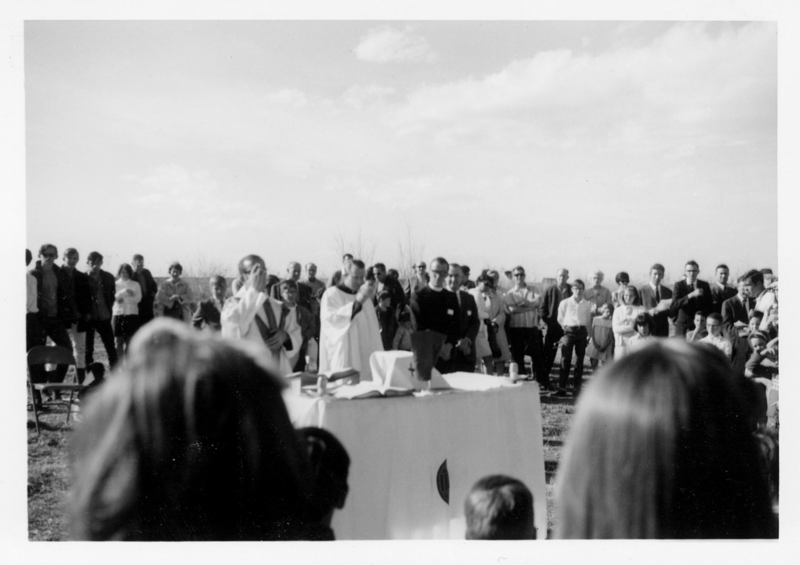 Spurred by a booming population in the Northglenn area, more than 380 interested Catholics met at Leroy School to discuss a new church in 1967. They organized a Parish Council to raise money and canvassed the new neighborhoods for support. Large dowries from neighboring parishes – Holy Cross in Thornton, Our Lady of Sorrows in Eastlake and Holy Trinity in Westminster – also helped fund the church. 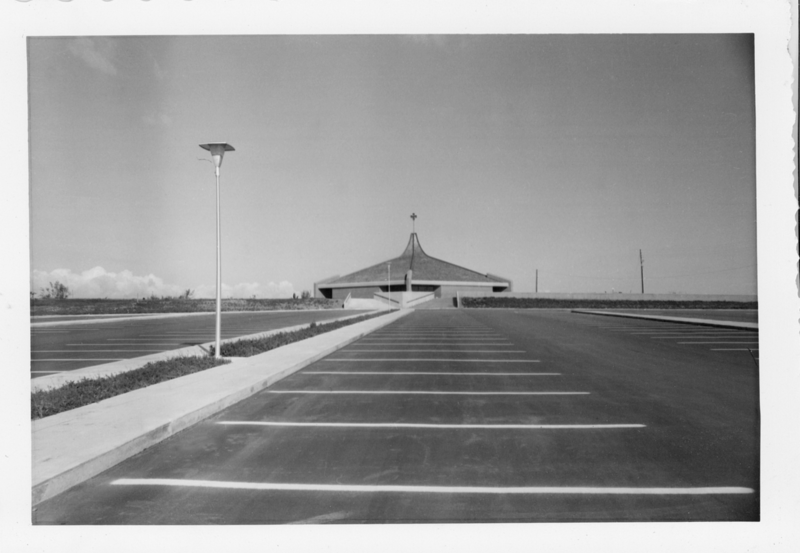 Immaculate Heart of Mary had 1,350 registered families when Archbishop James V. Casey and Reverend Martin J. McNulty, the founding pastor, blessed the ultramodern church on April 30, 1970. 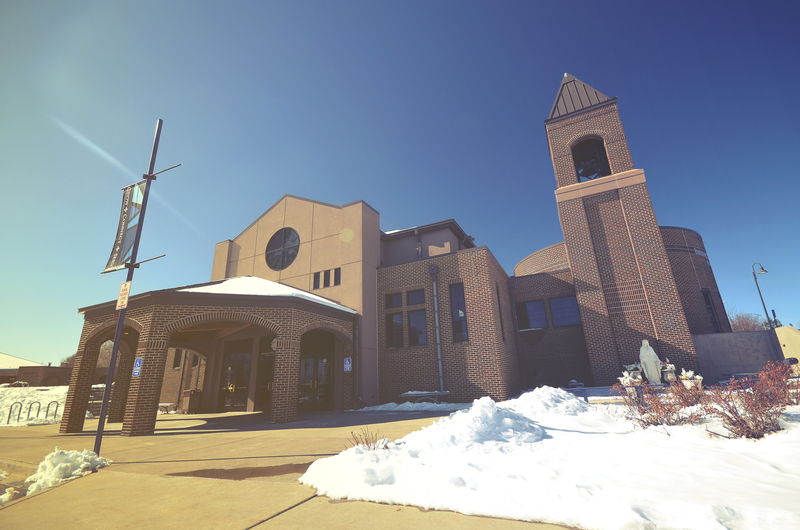 Since then, Immaculate Heart of Mary has grown in to one of the largest parishes in the state of Colorado, and currently serves over 6000 families. We have been through leadership change, brand change, but we’ve never wavered from our goal: to spread the love of Jesus Christ, and make missionaries of all men.